Cool McCool - Who Knew? Cool McCool – Who Knew? The 1960’s were known for a lot of things – the Beatles, the first Super Bowl, the Kennedy Camelot, The Civil Rights Act, the War on Poverty, the Vietnam War – and Sean Connery as James Bond. So pervasive was James Bond in films and popular culture during that decade that he spawned a legion of imitators, both real and animated. 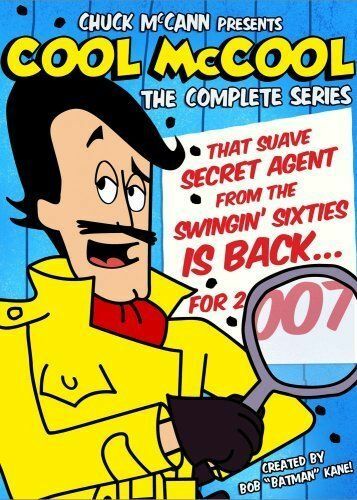 Without James Bond, there almost certainly would have been no television shows like The Man from U.N.C.L.E., Secret Agent, Secret Squirrel, and Cool McCool. 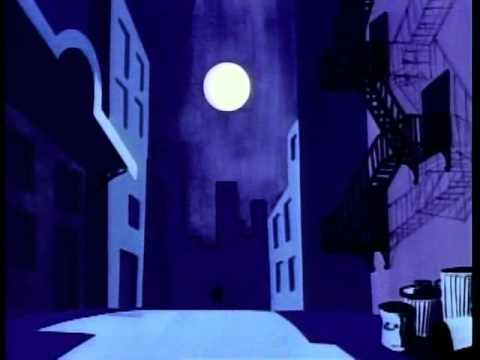 The latter might have been just another cartoon series from that era that would be all but forgotten today, except that Cool McCool was crested by Bob Kane – the guy who created Batman (see above). This mystique, and because of its Batman-like bizarre villains, led to its lasting three seasons, an almost unheard-of longevity at the time. 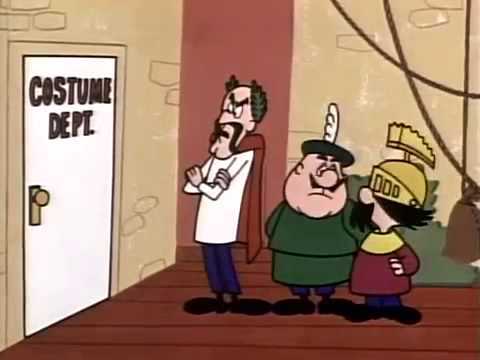 As might be expected, many of these old cartoons are available on YouTube today. After over 50 years, one might think them nothing special, but they DID have the coolest opening sequence ever on Saturday mornings, as seen below. Following that is its premier episode. Give it a look and see what your grandfathers watched on Saturday mornings.